Amateur Photographer (AP) Editor Damien Demolder is scheduled to appear on today?s Alan Titchmarsh Show. 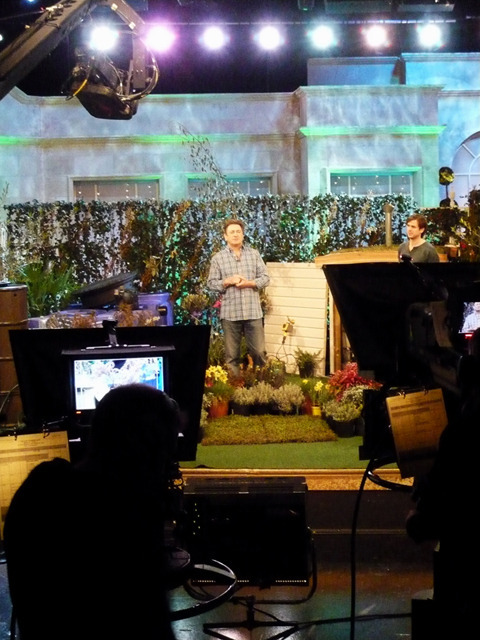 In the item, recorded at ITV’s London Studios, Damien (pictured above) talks about photography competitions with AP reader Andrew Wood. The programme is due to begin at 3pm on ITV.